Every employee brings distinct qualities to a business, but it is important that the separate parts fit together in a cohesive working manner so that tasks are completed and objectives are met in a smooth, efficient way. Because we typically hire people as individuals, and then evaluate, review and reward each person in the same manner, teamwork and collaboration in the workplace often becomes an afterthought, or just a buzzword. But teamwork and collaboration in the workplace is a uniquely helpful concept that allows companies to bring employees from diverse areas of a project together into one group, thereby aiding in brainstorming of ideas and problem solving to more efficiently reach solutions. Acting as a team can be beneficial for your employees in several ways. Having someone to listen to ideas and help build on them not only gets the job done, it increases employee self-esteem and allows fellow employees to build a better working relationship for future projects. Even those hired for their own rare or highly specialized skills will both benefit and bring something to the table as part of a carefully formed team. 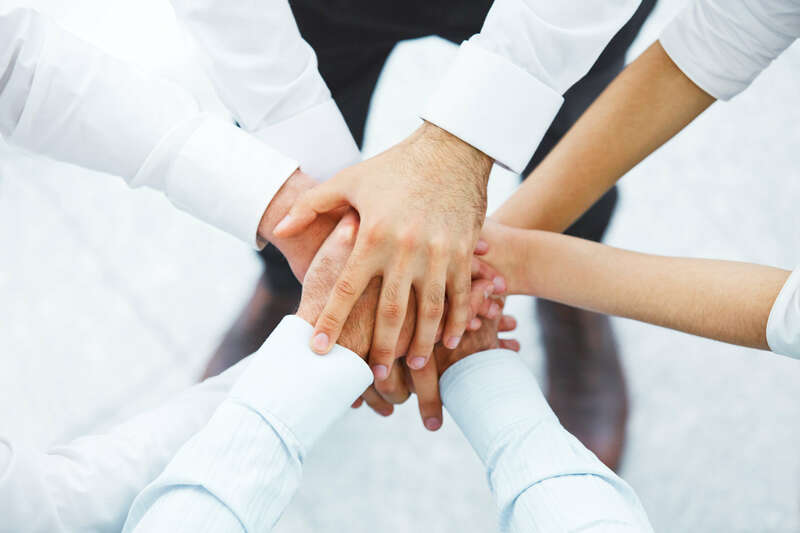 Teamwork and collaboration in the workplace is a cornerstone of productivity when it stimulates and improves the working environment for the creative process, and is a tool that is often underutilized. A dedicated group of employees, working together, can achieve great things.